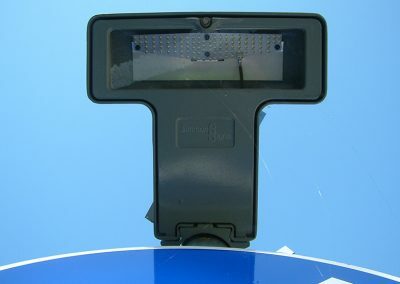 The SolarSign is Solagen’s solar powered sign illumination unit. 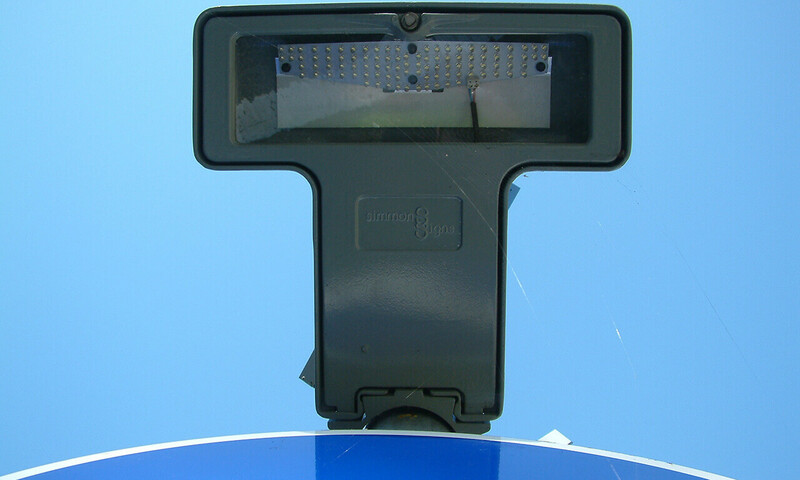 The system uses a combination of ultra-efficient LEDs and cutting edge solar technology to illuminate vinyl signs on highways. 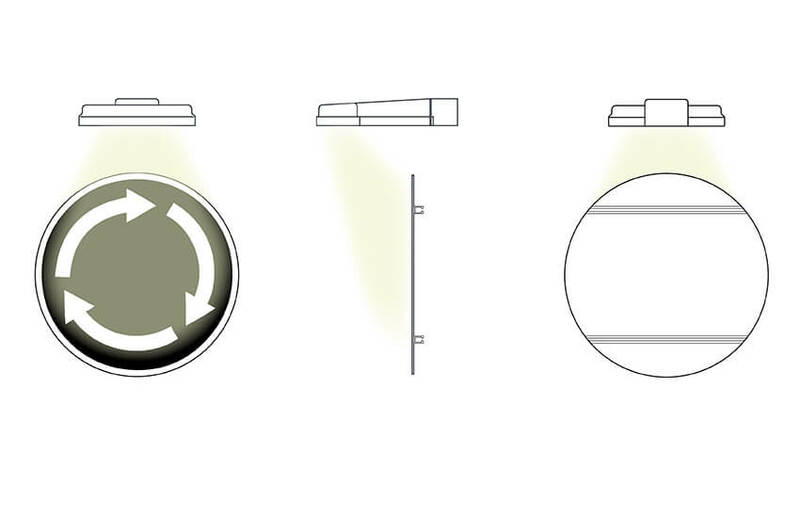 The SolarSign includes an intelligent power management system, automatically switching on at dusk and off at dawn. 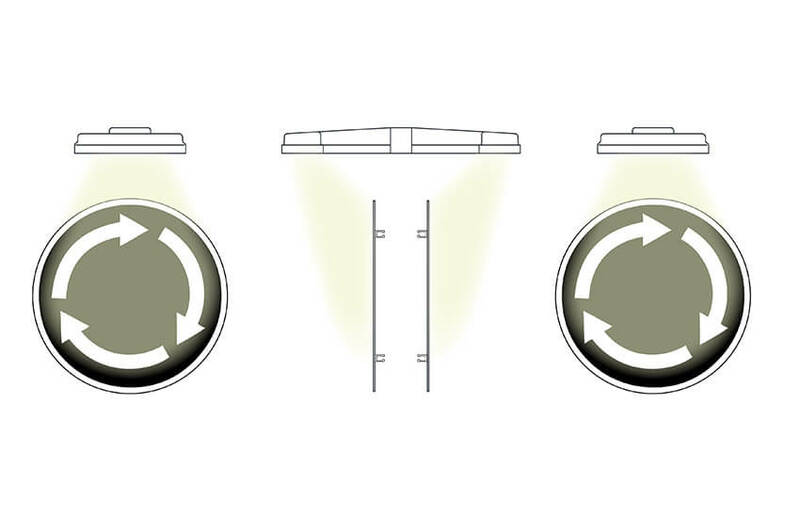 Solagen offer this product as a single head unit or a back to back unit, illuminating signs each side of the post. A standard Solarsign unit will include solar panel, battery, electronics and all leads and fixings for mounting on an 89mm post with 168mm wide base. Alternative mounting equipment can be provided to allow the SAS to be fitted to 76mm posts. This product may be provided as supply only, or with installation as an optional extra. Solagen also offer a free site survey to ensure that this product is installed at suitable locations. *if installed by Soalgen otherwise 5 years parts only. Solagen offer two standard Solarsign options. 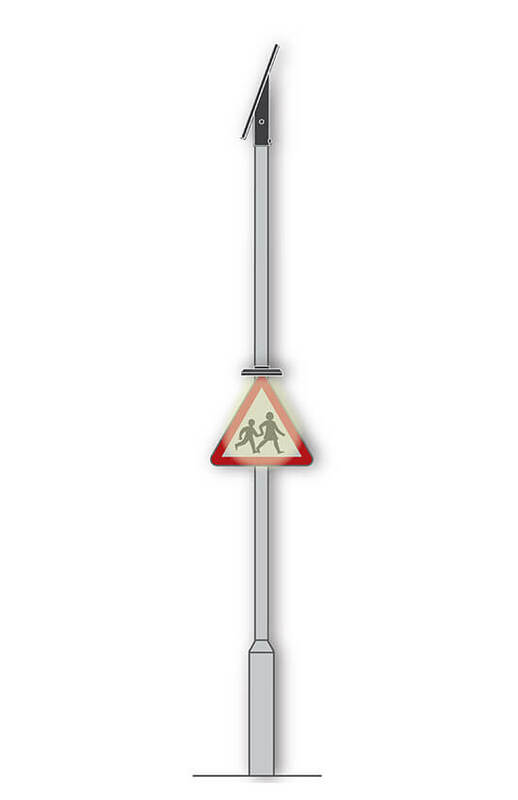 Each allowing for illumination of regulatory 600 and 750 size traffic signs. 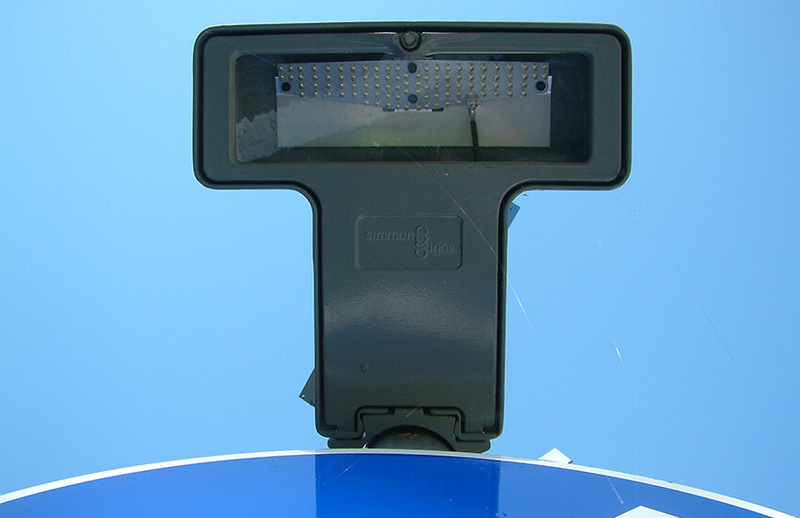 The Solarsign Type F and Type FB both meet class E1 of the BS EN 12899-1:2007 lighting category. 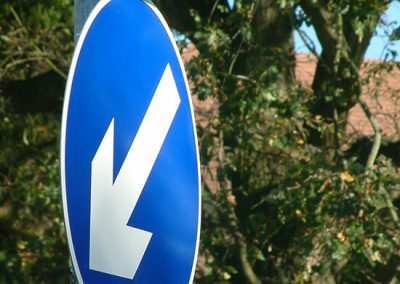 Our bespoke team is also on hand to provide solutions for any other sign requirements you may have, allowing you to purchase the standard sign types in various formats. 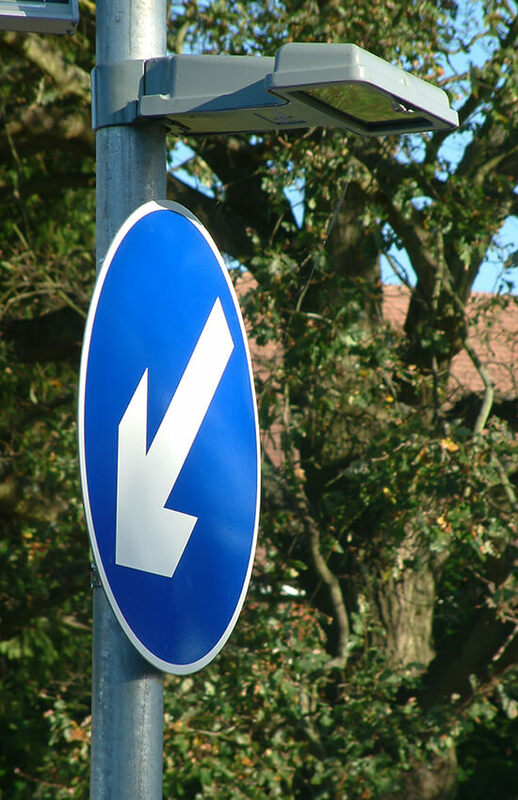 Common examples are enclosed signs or interlaced variations. Please see Innovation Service page for more details. Interested in our Solarsign products?